We’re excited to unveil a brand-new integration that will enable you to control and monitor your smart home from your BMW. 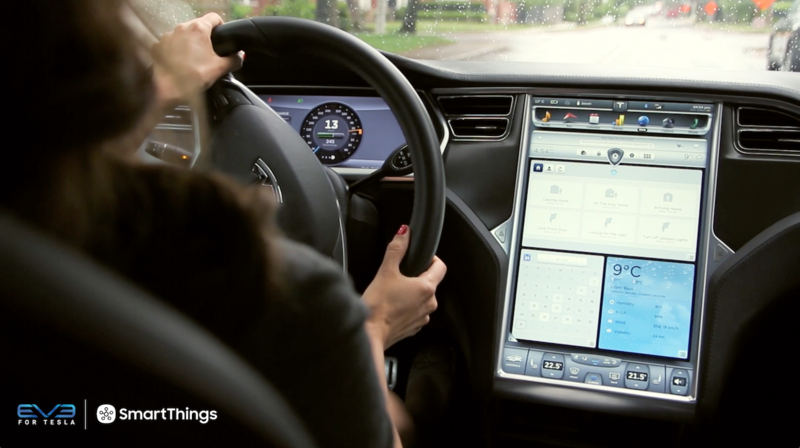 By accessing your SmartThings account from your BMW, you will be able to trigger preset and custom Routines, stay connected with family members by seeing who’s home, and get important alerts about what’s happening in and around your home through the Smart Home Monitor feature of SmartThings–all on your BMW in-car display. Your BMW will also sense when it comes within close range of your home and can trigger your garage door to open. 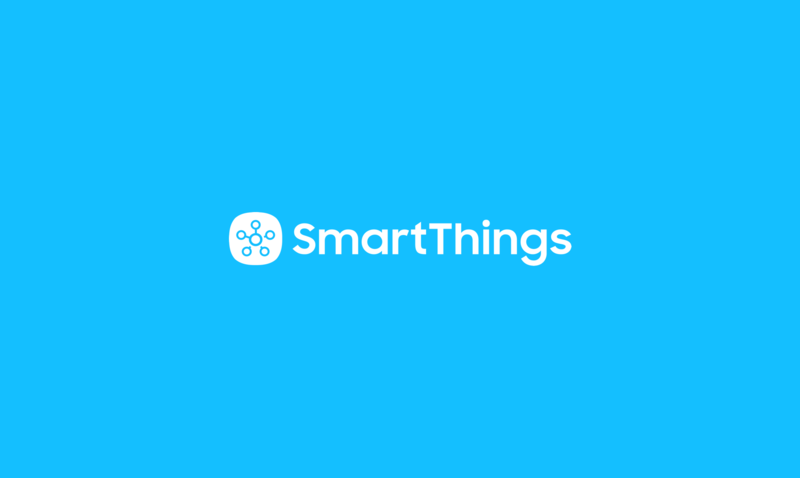 The integration will be demoed live at this week’s CES and is available now as part of the 2.0.7 version of the free SmartThings app for Android (the iOS version will follow). Any BMW vehicles that are equipped with the ConnectedDrive Services feature (in vehicles from the model year 2013 and newer) will be able to access the SmartThings integration. While the ability to manage your smart home directly from your BMW is available today, BMW is also building a second set of features that will be available shortly. As part of it, you will be able to access your BMW as a Thing within the SmartThings app, and access important information like its mileage, range, battery charge state, location, and whether any car doors are open. In addition, you’ll also be able to do things like turn on the A/C, honk the horn, lock/unlock the doors, turn on its lights, and incorporate these actions into custom Routines or SmartApps. 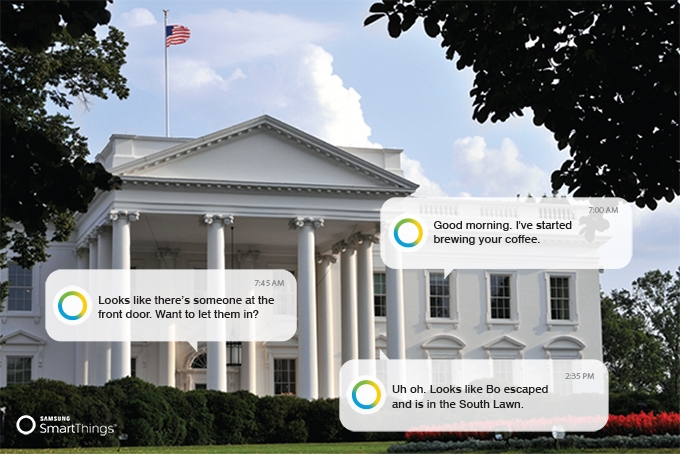 This integration is the latest example of the power of the SmartThings open platform. By enabling innovative brands to join forces and build unique customer experiences, we can make our lives and our world a lot smarter. Developers, you can learn more and help us build a smarter world at developers.smartthings.com. 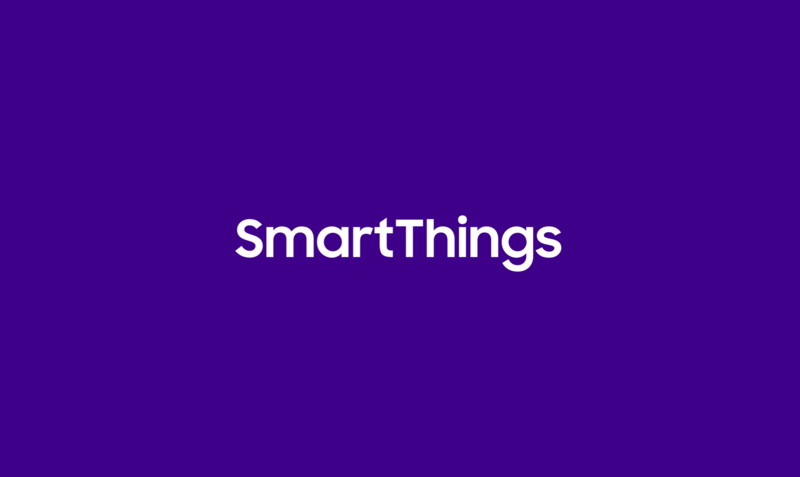 Be sure to check back regularly here on the blog as we continue our SmartThings coverage from CES 2016.